Follow live coverage leading up to and during Sunday night's Grammy Awards, airing 7-10:30 p.m. on CBS. The coverage begins at 2 p.m. Sunday. 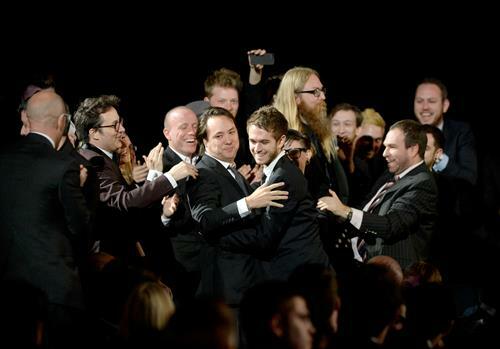 Here's another favorite moment from the GRAMMY Awards Premiere Ceremony vault: Zedd's team congratulates him as he rises to accept his award for Best Dance Recording for "Clarity" at last year's ceremony. 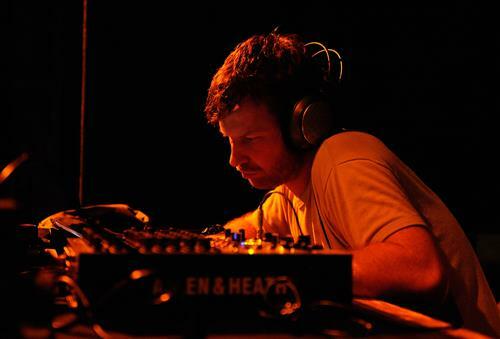 And the winner for Best Dance/Electronic Album goes to Aphex Twin for Syro. Congratulations! 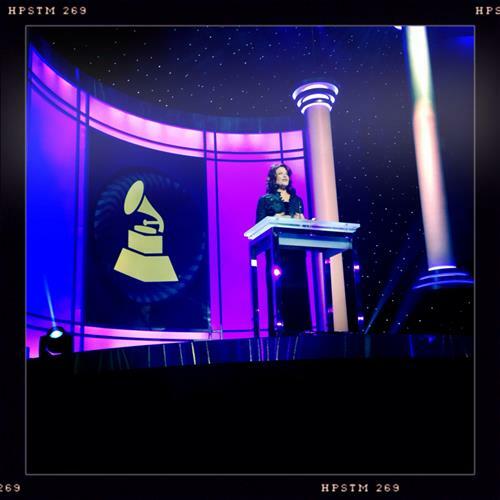 GRAMMY Fact: That was the first career GRAMMY win for Aphex Twin! Robert Glasper is a fan favorite. That's what we'd call a jazz supergroup! 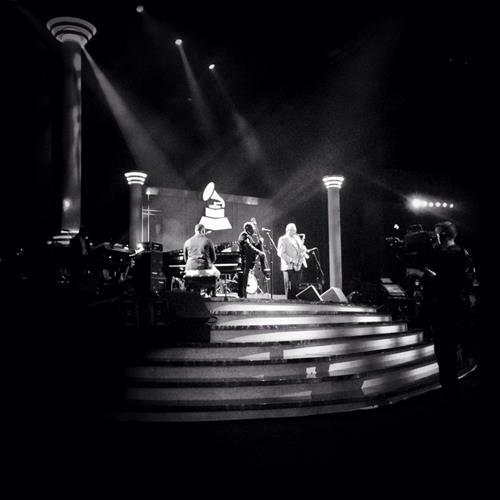 Nathan East, Robert Glasper, Billy Hart, and Joe Lovano have a combined six nominations this year. That was a perfect introduction to the Jazz Field categories we're about to reveal. 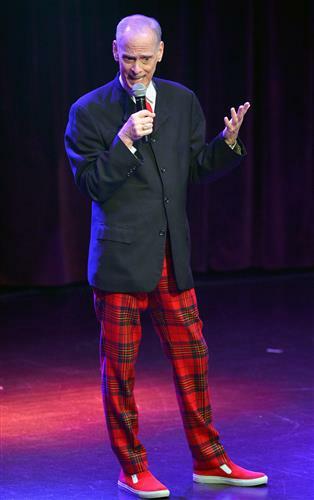 Presenter John Waters is currently nominated for Best Spoken Word Album (Includes Poetry, Audio Books & Storytelling) for Carsick: John Waters Hitchhikes Across America. Waters, sometimes called the "King of Bad Taste" or the "Pope of Trash," has shocked audiences with films such as 1972's Pink Flamingos, and entertained them with Hairspray. 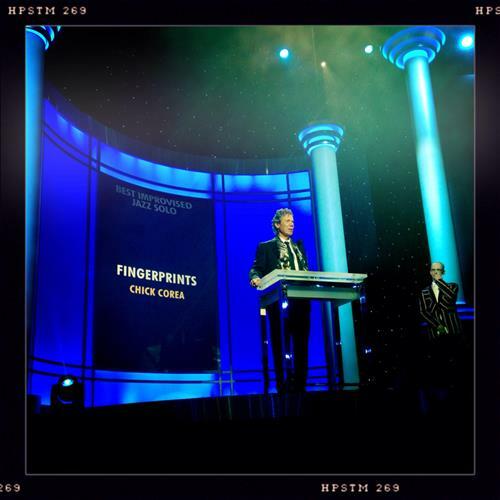 Chick Corea takes home the award for Best Improvised Jazz Solo. This marks his 21st career GRAMMY win! Congratulations! 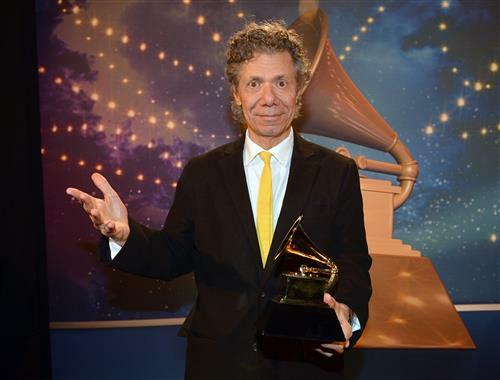 @danielwell00 Chick Corea is among the top GRAMMY winners of the 21st century with 12 wins so far. He now has 22 total GRAMMY wins. Wow !!! Chick Corea wins another! Gotta be a record! Chick Corea just won his second GRAMMY for the day for Best Jazz Instrumental Album for the Chick Corea Trio's Trilogy. That marks 22 career GRAMMY wins for the jazz master. Congratulations! 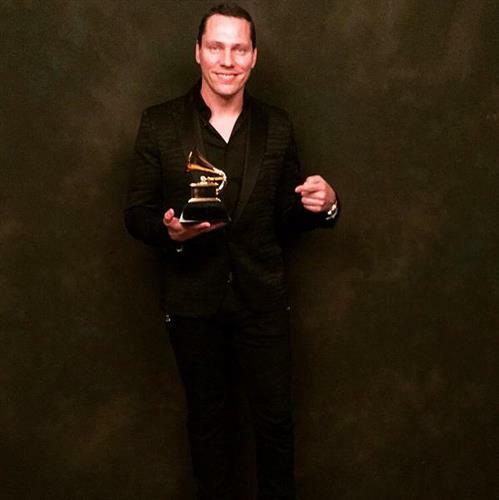 Tiësto backstage with his GRAMMY. A Great Big World congratulates Pentatonix on their first GRAMMY win. Congratulations @PTXofficial on the GRAMMY!!!!! Huge! And so well deserved. Love you guys. In just one hour we're kicking off our red-carpet coverage, followed by our exclusive coverage of the 57th Annual GRAMMY Awards at 5 p.m. PT. So keep those beverages chilled and stay where you are, music fans! "Thank you to everyone on YouTube ... for your countless interpretations." 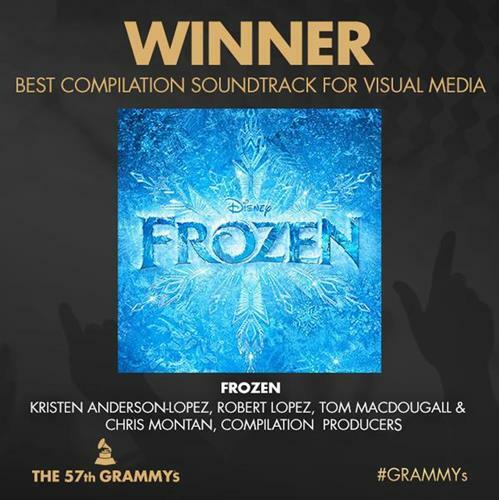 - Robert Lopez, winner for Best Song Written For Visual Media for "Let It Go"
And the winner for Best Music Video goes to Pharrell Williams' "Happy." Congratulations! 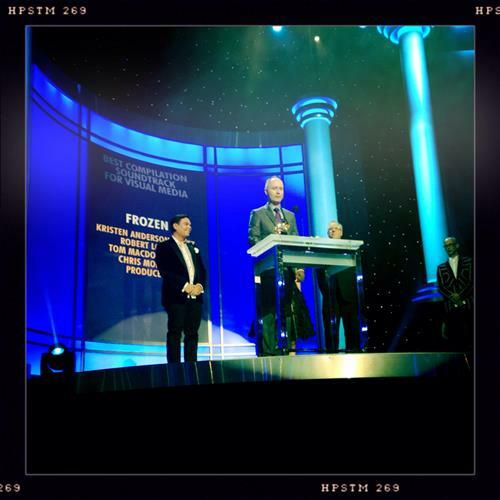 Winners are video director We Are From LA and video producers Kathleen Heffernan, Solal Micenmacher and Jett Steiger. 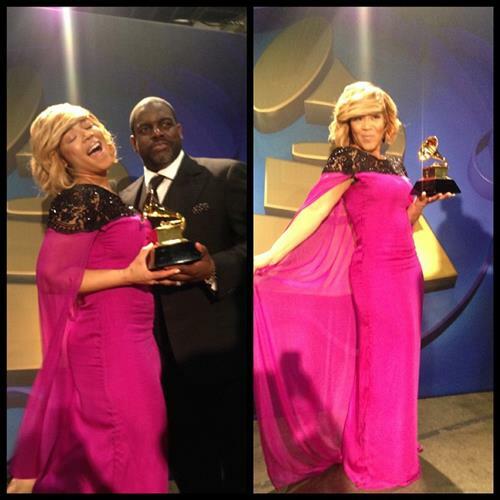 Erica Campbell celebrates her GRAMMY win with her hubby backstage. Pharrell's first win of the night! When our live coverage of the 57th GRAMMY Awards kicks off at 5 p.m. PT make sure you're here because we'll have Official Special Guest Blogger Rita Ora sharing her personal perspective from her VIP seat at Staples Center as Music's Biggest Night unfolds onstage. Rita is featured on current nominee Iggy Azalea's single "Black Widow." #20feetfromstardom !!!!!! 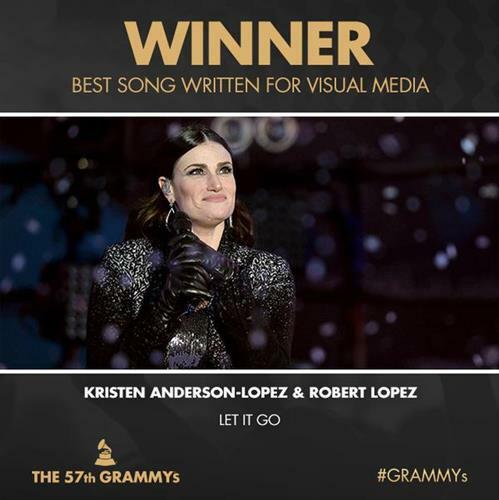 Yes #Grammys2015 !!!!! The late Gil Friesen's children accept on his behalf, and get a standing ovation. So beautiful! Rosanne Cash, the daughter of the late Johnny Cash, is nominated for Best American Roots Performance for "A Feather's Not A Bird."